Middleweight Champion Robert Whittaker was forced to have ‘emergency surgery‘ following his sudden withdrawal from UFC 234 on Saturday. 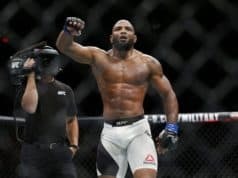 According to UFC officials (via MMAJunkie) Whittaker came down with a “severe abdominal injury” that will keep the middleweight champion from defending his title tonight. He was ushered into surgery almost immediately thereafter. 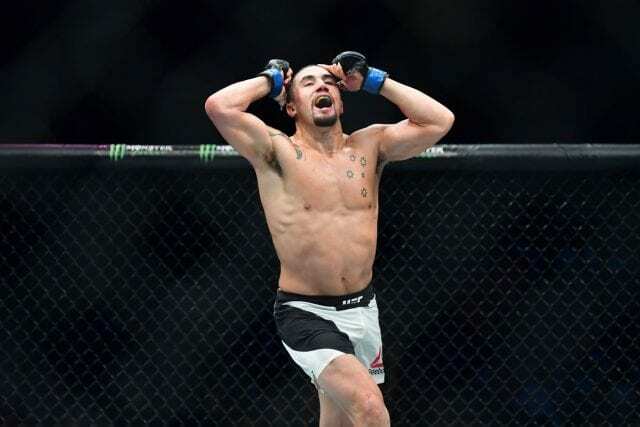 Whittaker began noticing symptoms late last evening well after the weigh-ins, according to a person with knowledge of the situation. When Whittaker’s condition continued to get worse in the early morning hours he was taken to the hospital. That is when tests revealed the champ would need surgery. As a result, Gastelum will not compete at UFC 234. 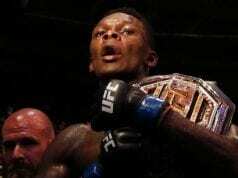 The new feature attraction will be the old co-main event as Anderson Silva and Israel Adesanya will close the show in Melbourne. UFC 234 takes place at Rod Laver Arena in Melbourne, Victoria, Australia. The main card will air on pay-per-view. The prelims are on ESPN and the early prelims will kick it all off on UFC Fight Pass.